Pay per click advertising is not a real advertising. It is actually responding to the searchers’ query, to provide most useful information in the search engine result page. The ppc ads are displayed, when the searchers’ query correspond either exactly, or as a phrase match or broadly to the keyword, chosen by the advertiser. The impressions are free. The ads are displayed in the SERP either in the top or in the bottom of the result page with the icon AD. When the searcher clicks on the ad, and visits the landing page, only that time the cash is being spent, that is why they are called pay-per-click. 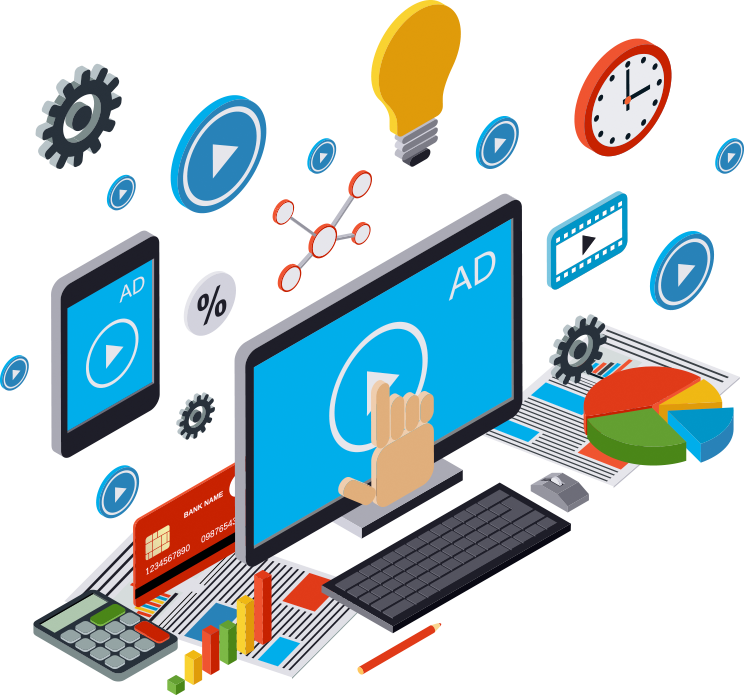 Our specialists will help you create advertisement campaigns for your online business.